The Prism II is a simple pocket/purse knife that is always handy for small to medium sized tasks when you need it. 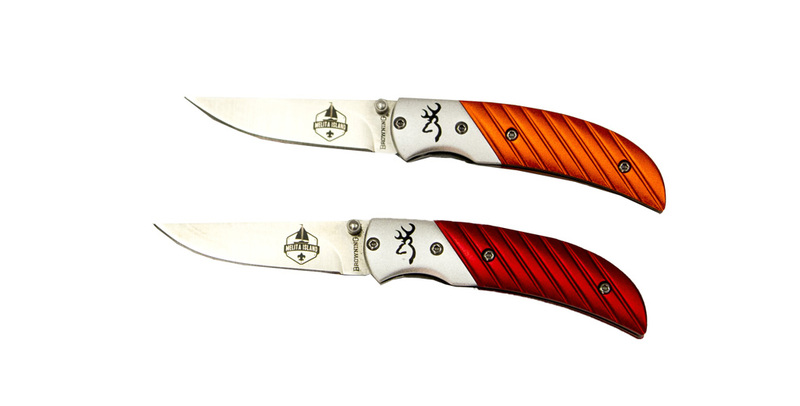 Compact folding pocket knife, 440-A stainless steel blade, red anodized machined aluminum handle, pocket clip and thumb stud. Closed length 3 1/4". Main blade length 2 1/2". 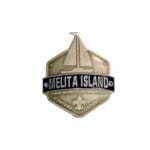 Melita logo etched on the blade.